Renovated in 2014! Select Service/Extended Stay. 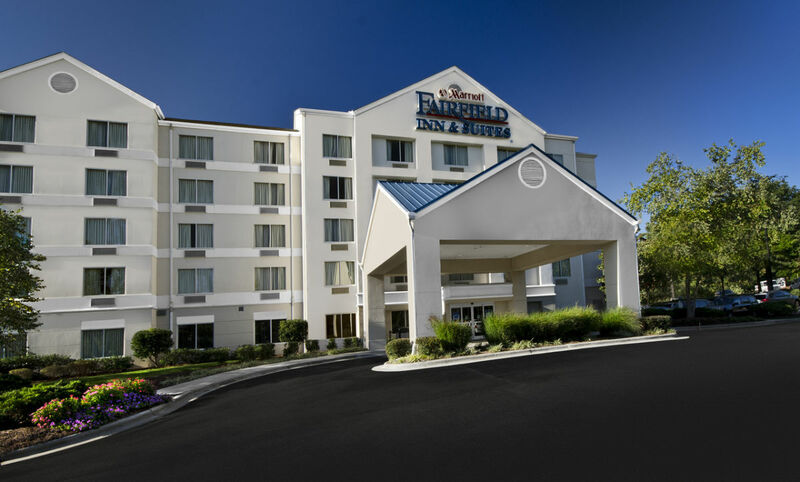 Award winning and always fresh, always clean, 86 guest rooms and 26 suites are full of thoughtful amenities, including refrigerators in all rooms, microwaves in all suites, coffee makers, complimentary Wi-Fi, well-lit work desk and a remote-controlled TV with free cable. Conveniently located 2.1 miles from RDU International Airport at Research Triangle Park with complimentary shuttle service.